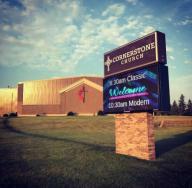 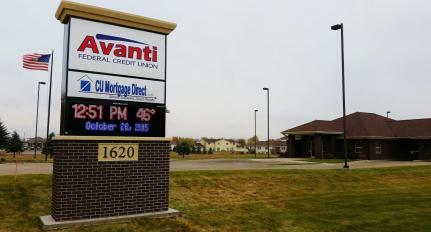 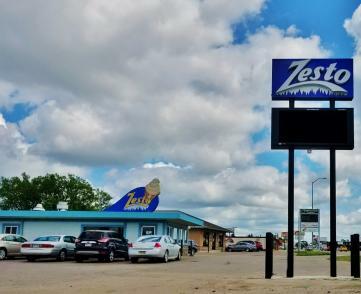 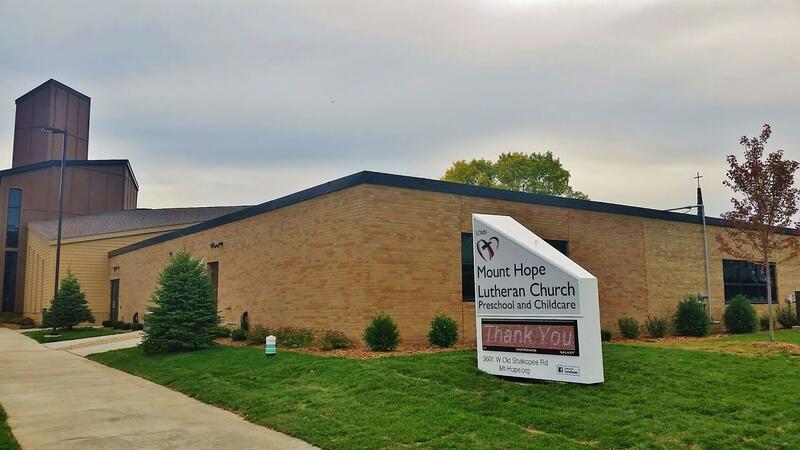 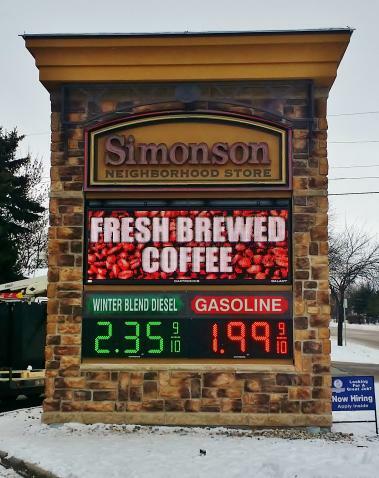 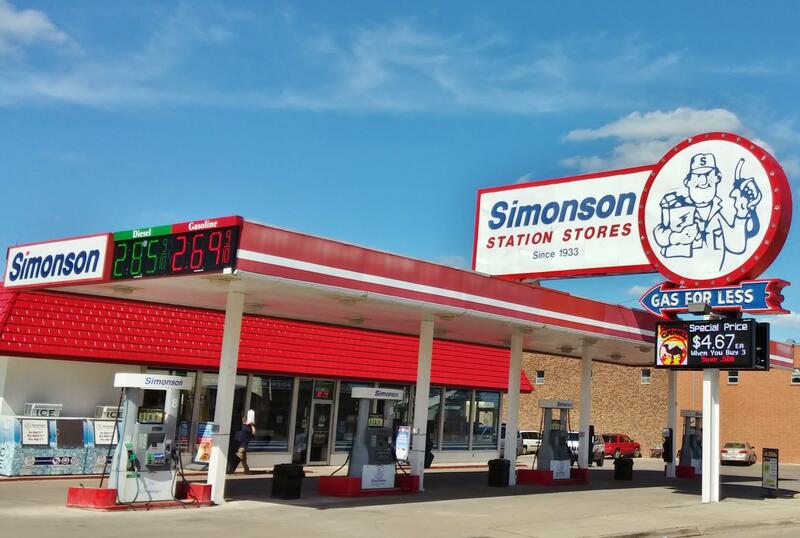 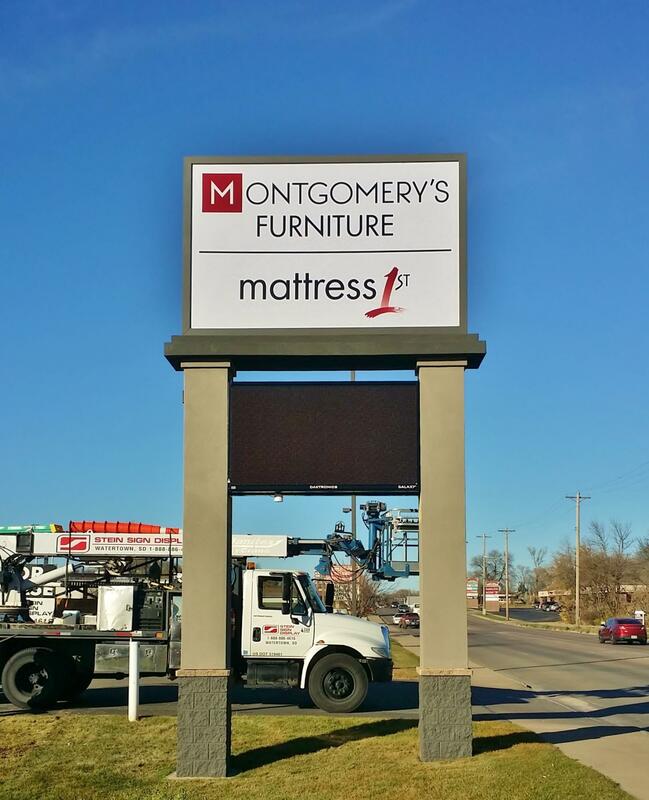 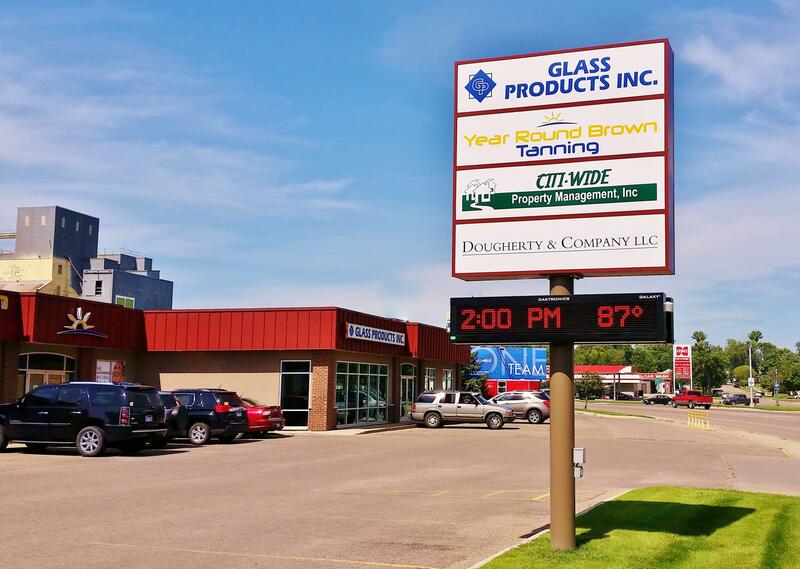 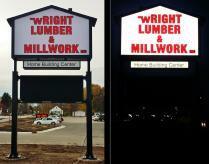 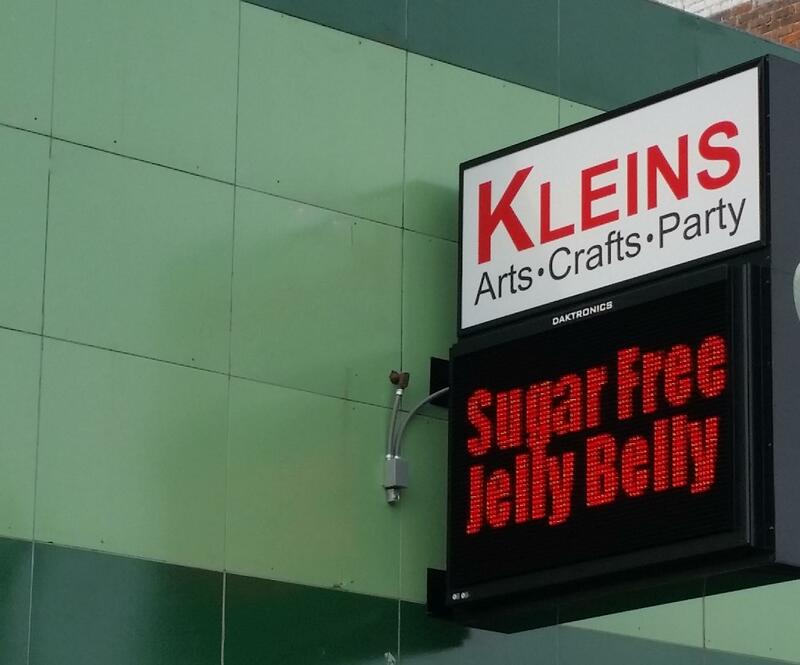 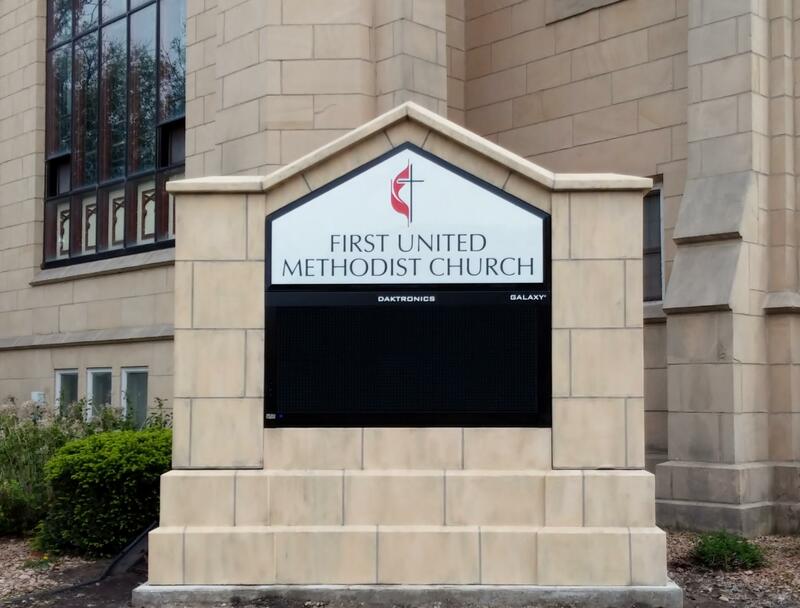 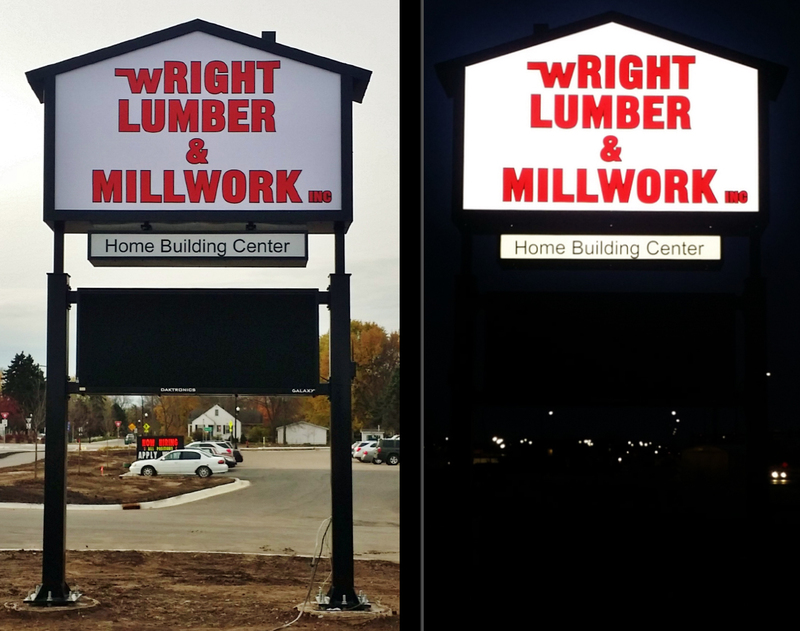 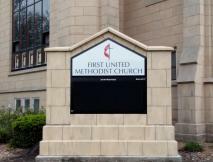 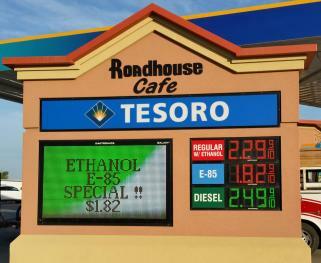 Electronic Message Center signs are used to relay specific messages to the community or potential customers, 24 hours a day. 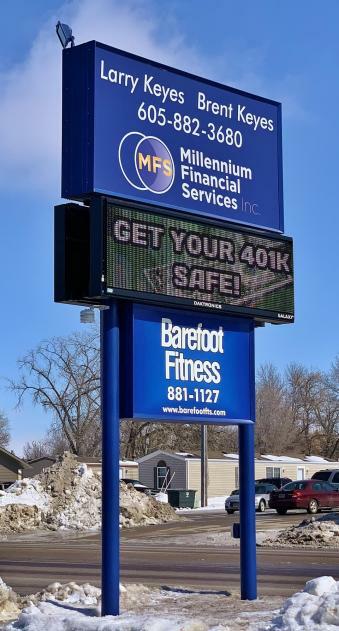 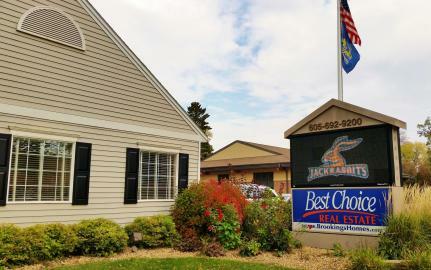 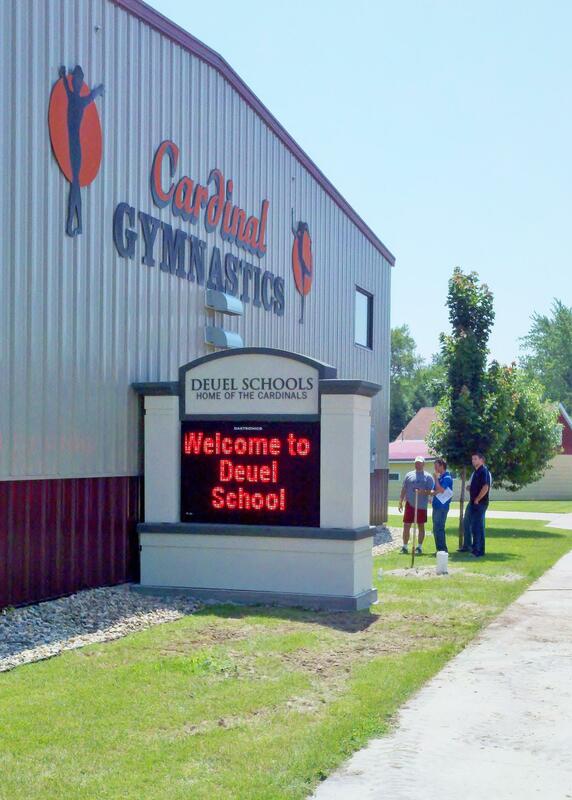 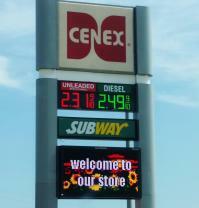 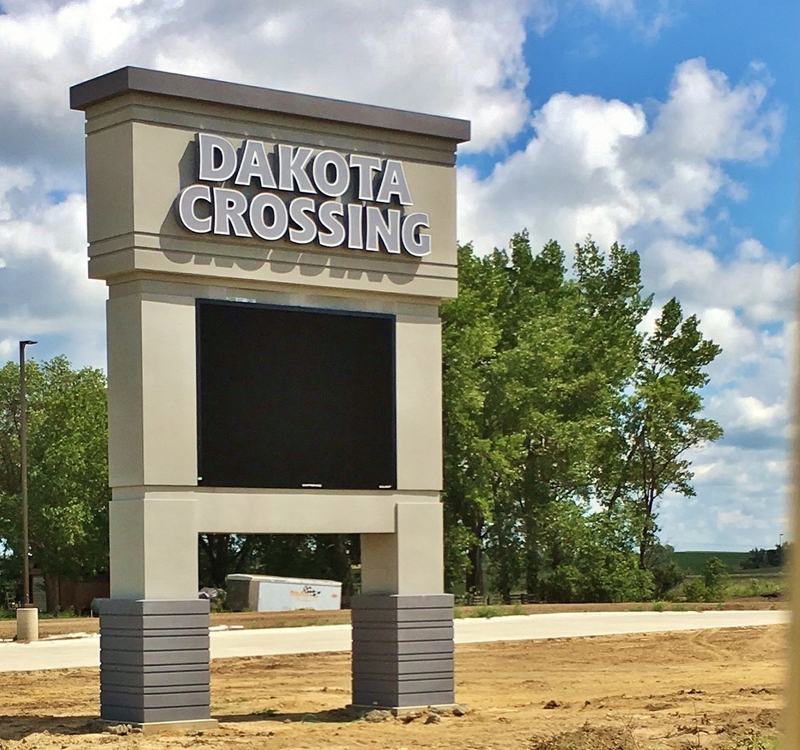 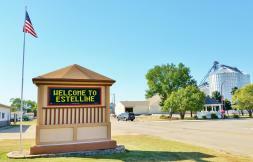 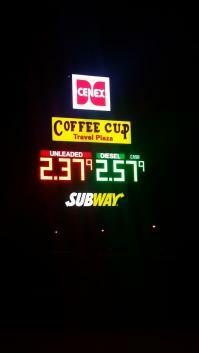 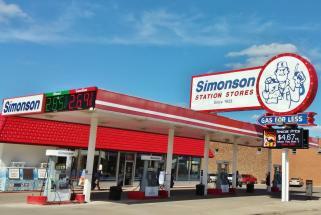 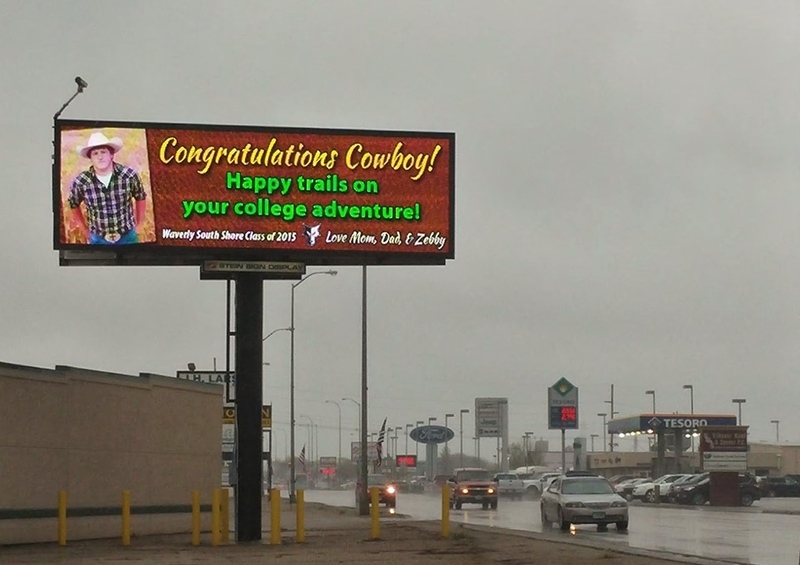 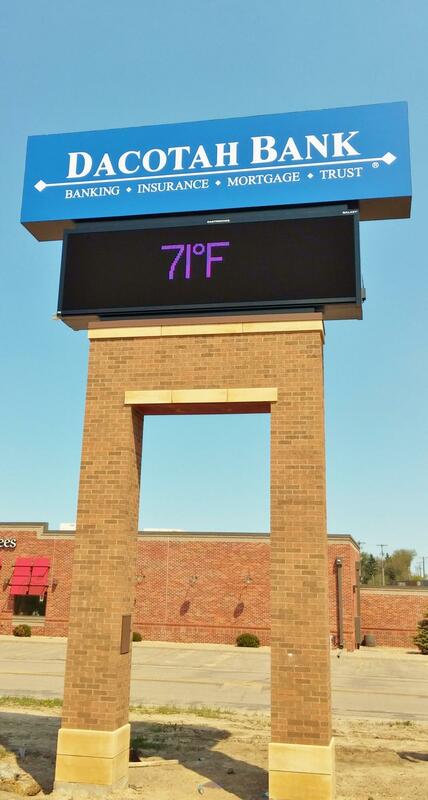 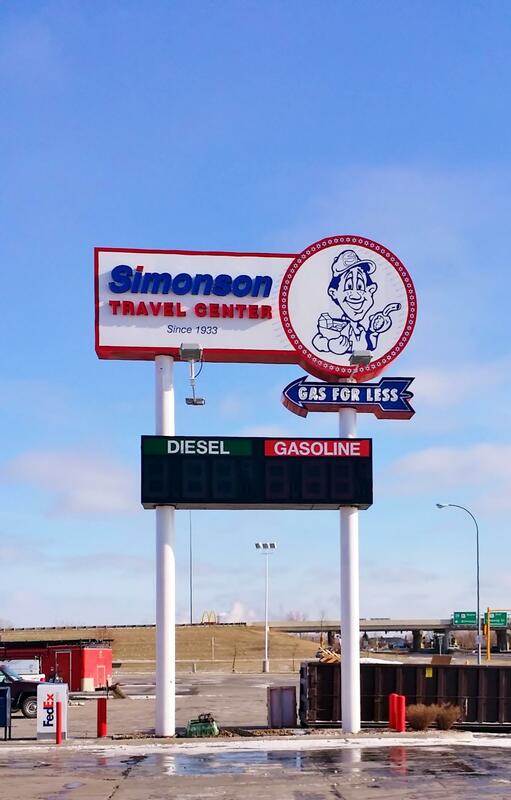 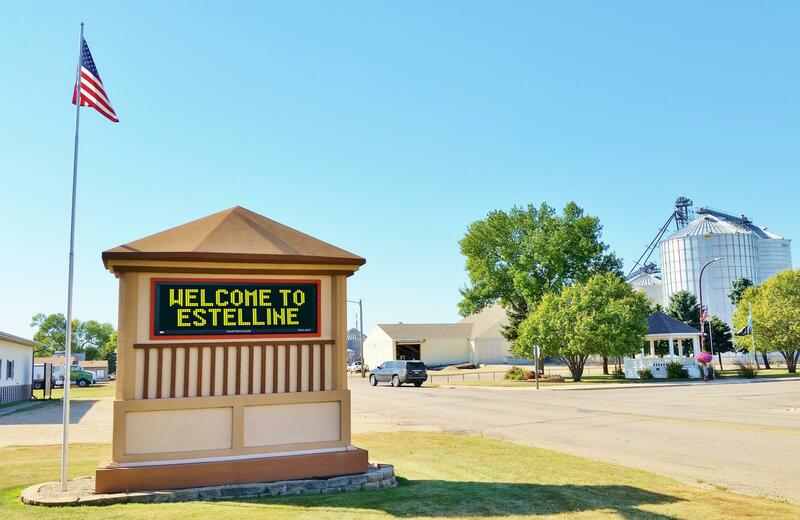 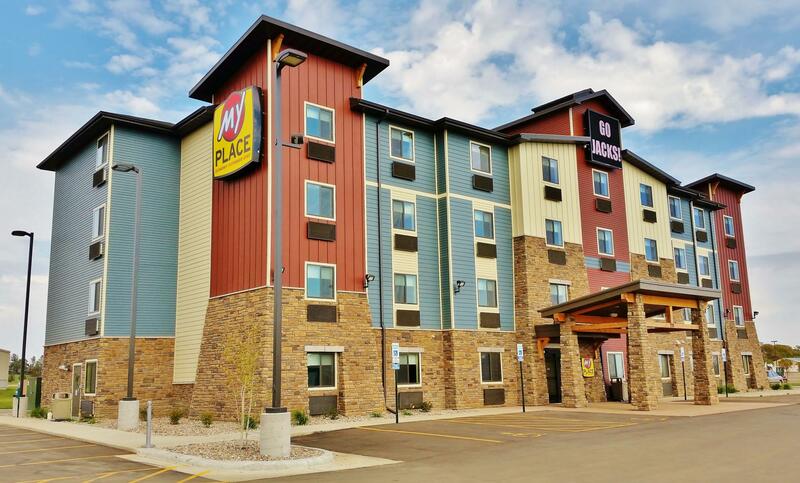 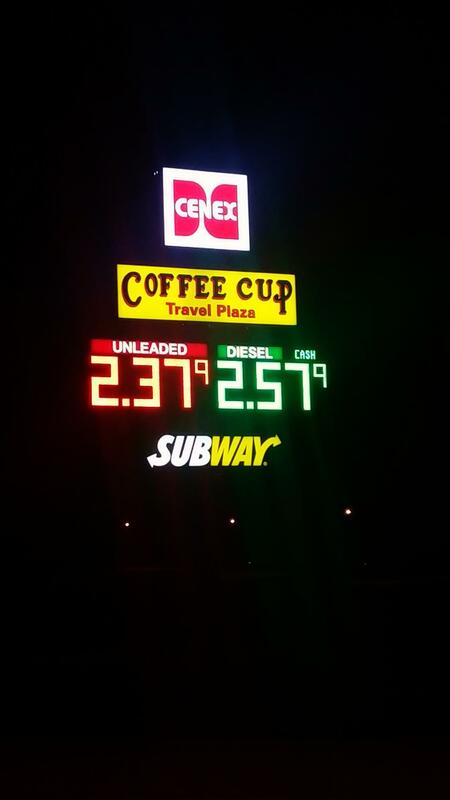 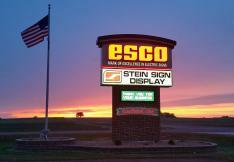 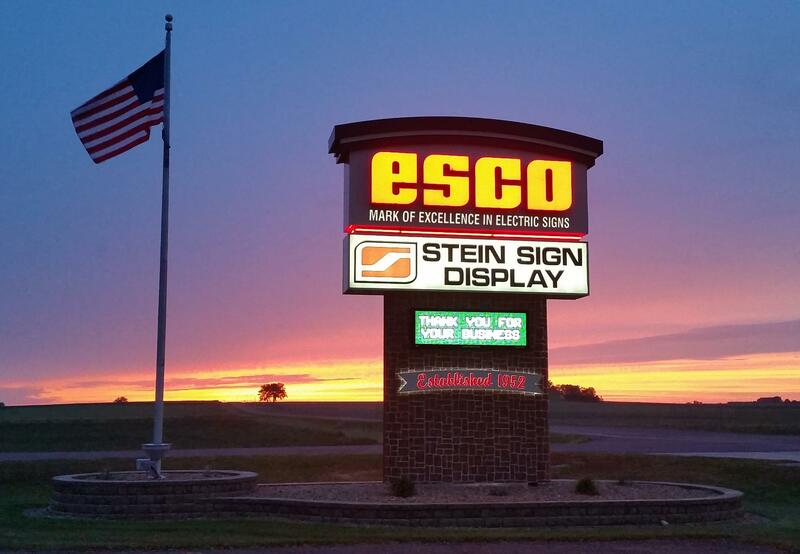 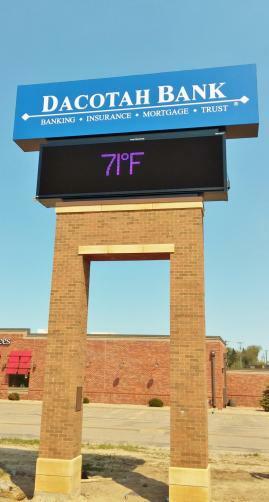 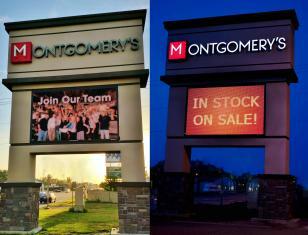 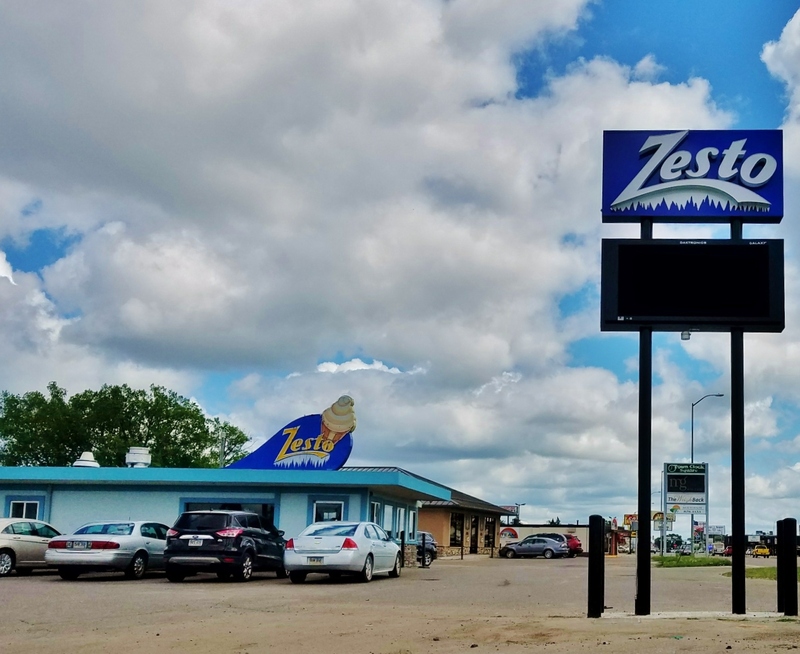 We partner with the best digital display company, Daktronics, out of Brookings, SD. 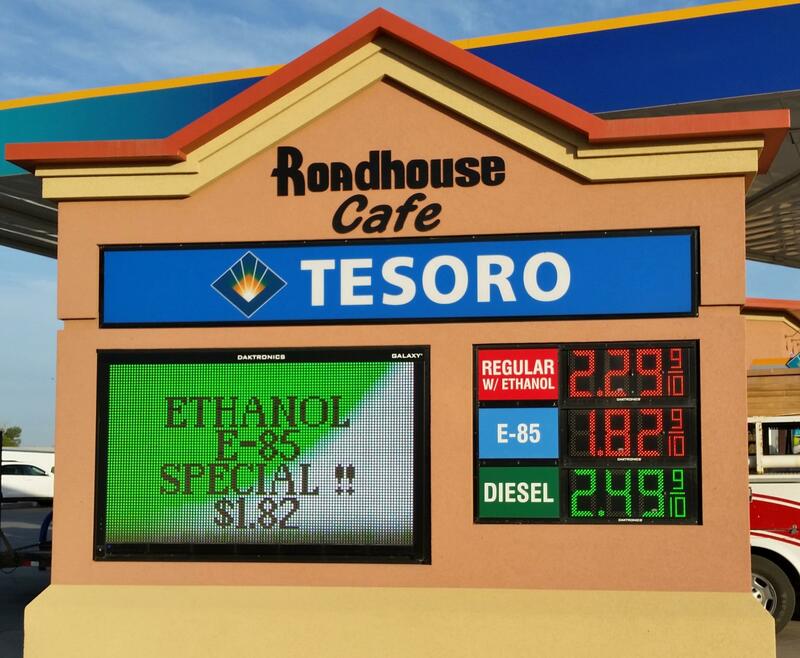 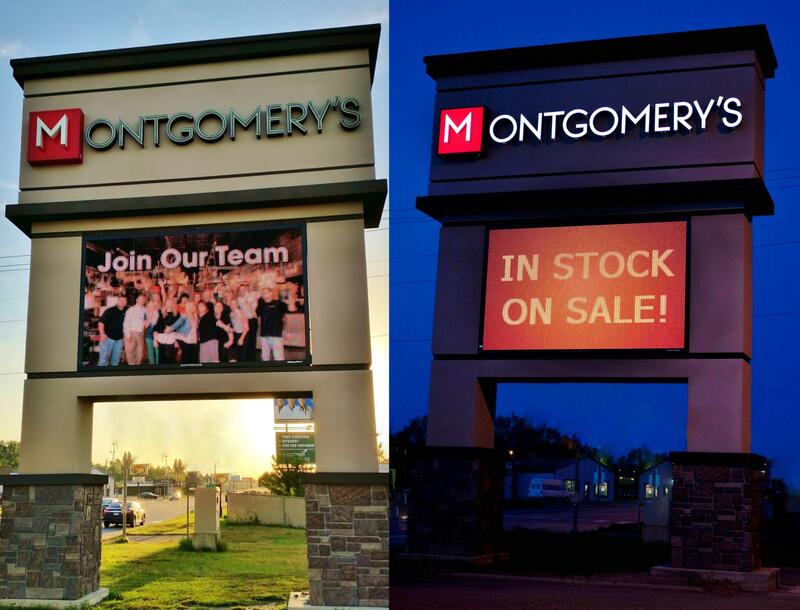 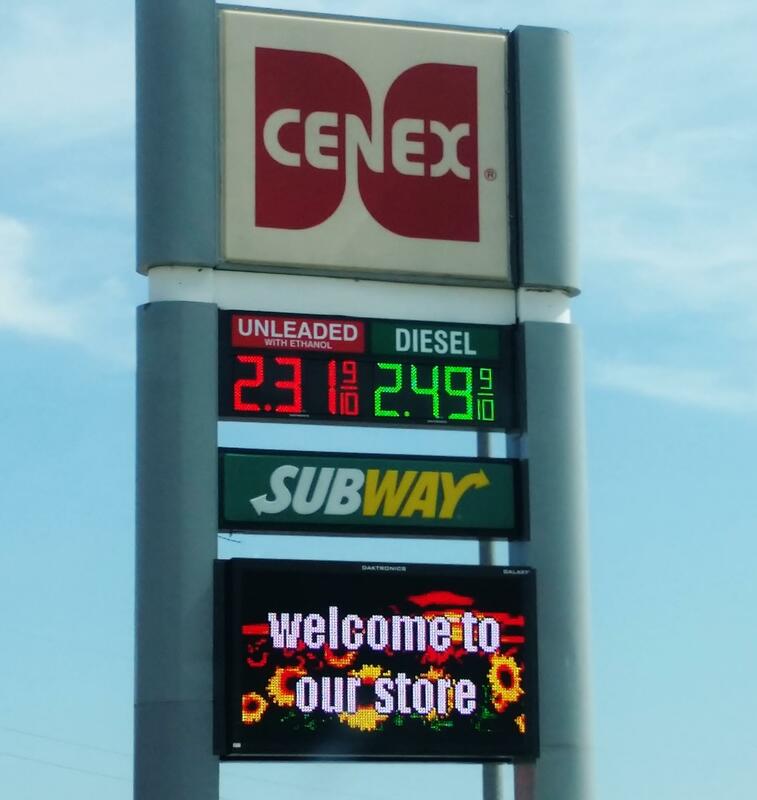 Ask us about our leasing program and if your current changeable copy sign can be converted to a Daktronics message center.